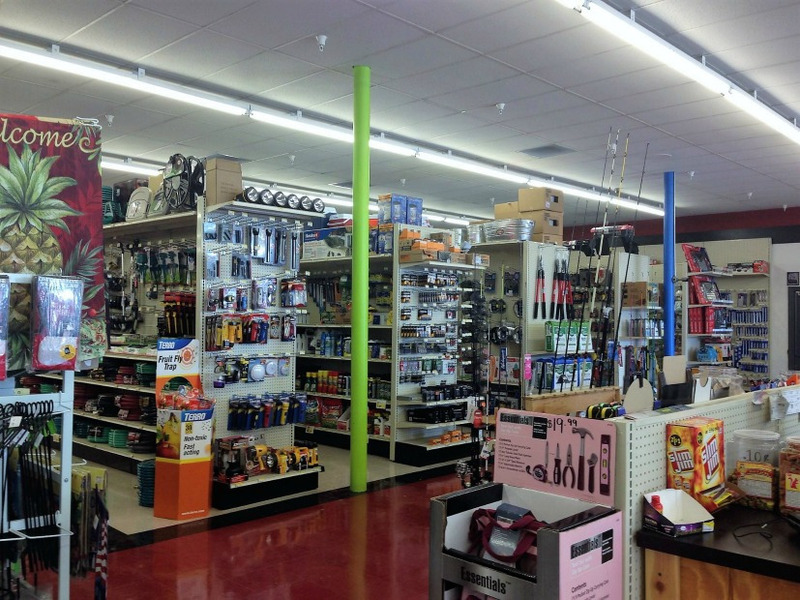 Celebrating our newest Community Hardware store in the beautiful town of Pennsville, NJ. 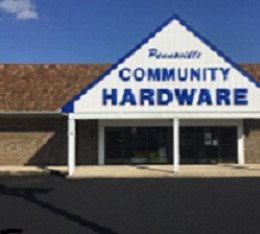 Stop in and visit our new store today and Let our staff at Pennsville Community Hardware help you do it right!! 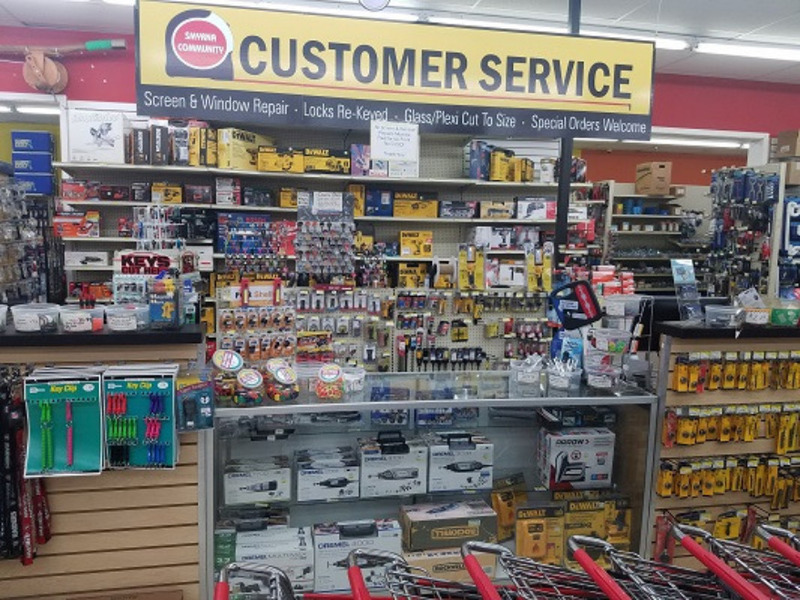 North, Central or South Your Community Hardware is here for you!! 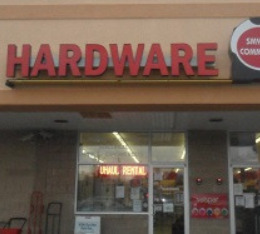 COMMUNITY HARDWARE OFFERS A WIDE VARIETY OF IN STORE SERVICES. 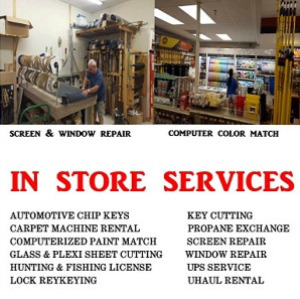 SCREEN REPAIR, KEY CUTTING, COMPUTERIZED PAINT MATCH, GLASS AND PLEXI SHEET CUTTING AND LOCK RE-KEYING ARE JUST A FEW IN STORE SERVICES AVAILABLE. STOP IN ONE OF OUR STORES TODAY AND LET US HELP YOU DO IT RIGHT. 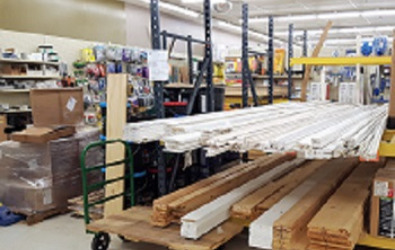 COMMUNITY HARDWARE OFFERS BASIC LUMBER, MOULDING, DRYWALL AND TRIM IN STORE. 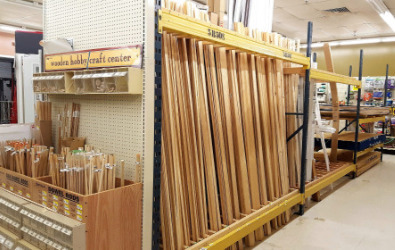 SAVE TIME AND STOP IN ONE OF OUR STORES TODAY. 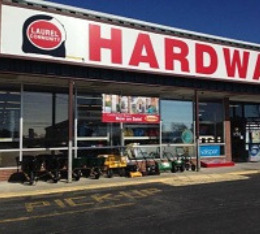 YOUR COMMUNITY HARDWARE STORE IS HERE FOR YOU!!!! 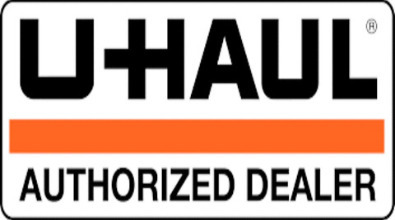 Both our Smyrna and Laurel Delaware locations are authorized Uhaul Dealers. Call your closest store today to make a reservation for your truck or trailer rental needs. Ship where you shop. 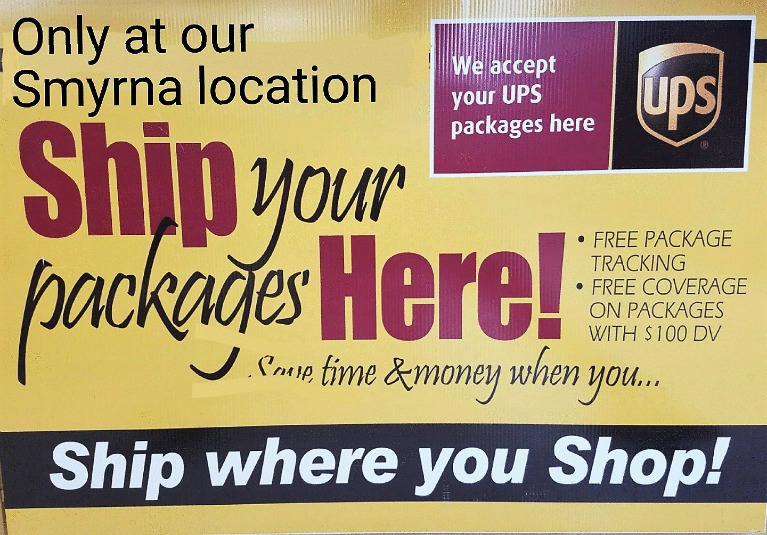 Our Smyrna and Laurel locations both offer UPS shipping. 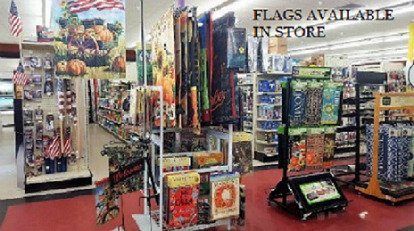 Community Hardware Stores offer a wide variety of American flags, garden and house flags. We also carry decorative welcome mats and mailbox covers. These items change season to season and are available in store only. 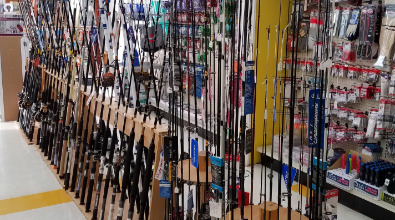 A large selection of Fishing Gear and accessories are available in our stores. We also carry live and frozen bait in season. Our Smyrna and Laurel locations also sell Delaware Hunting and Fishing Licenses.